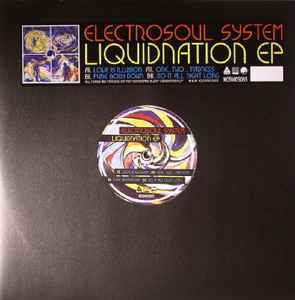 All tracks are featured on the forthcoming album "LiquiDNAtion LP". Funk Body Down is a big big tune, and also Do It All Night Long: psychodelic elegant dnb. I love this EP, one, two....madness is what its all about...Production is amazing..